Buzzing Tune Plus offers everything you need to succeed online, all in one place. We provide you with a comprehensive collection of tools to help elevate your website to unprecedented success in all areas of internet marketing. 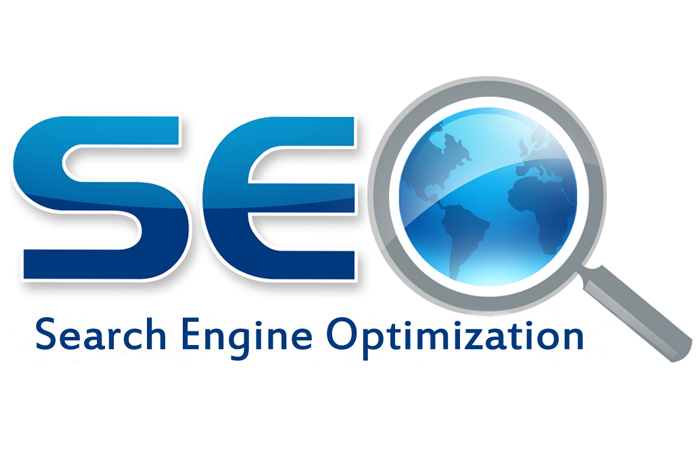 Find out more about our wide variety of internet marketing services. 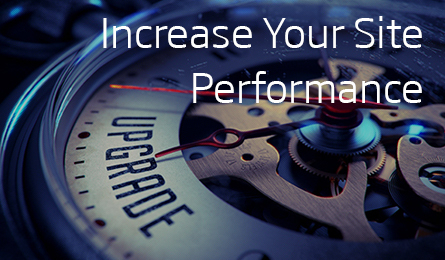 We produce results that can make your business stronger and more profitable. With Buzzing Tune Plus, you can be sure that you are always employing the best SEO practices and adhering to web standards. Buzzing Tune Plus offers great social marketing campaigns. Each campaign is tailored to your online business precisely and its strength depends on the set monthly budget. Please note that this is monthly service with min 3 months of subscription. 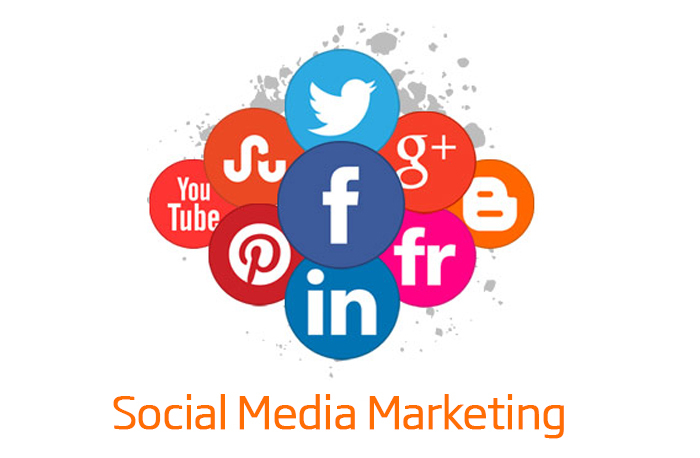 Do contact us to find out more how we can help your business and make its presets in social media sites very strong. 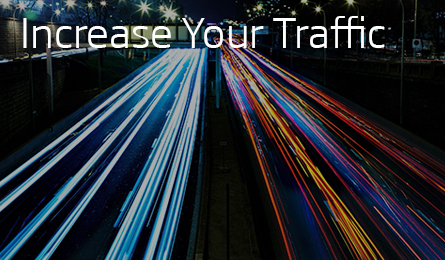 We guarantee your traffic increase. 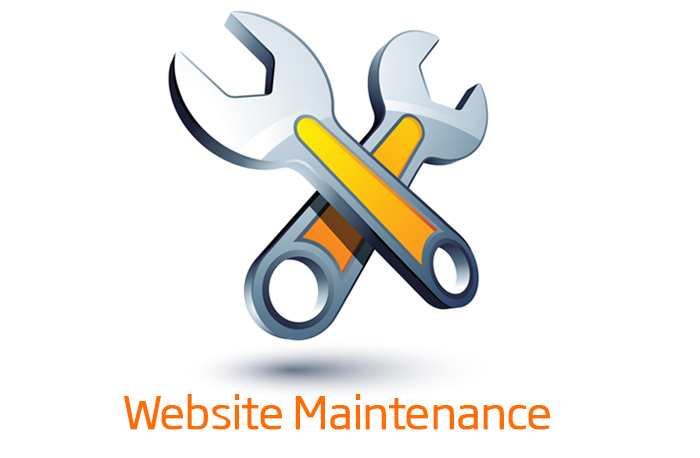 Is your website updated regularly? Is your website working properly? 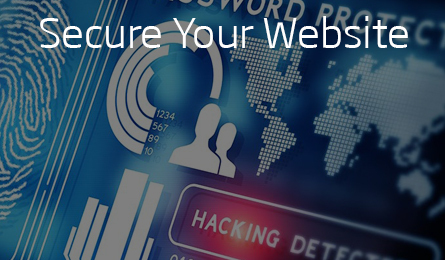 If no, then let our experts go over your website and find out what can be done for you. We have specialist in open source systems, custom made systems built in PHP, ASP, HTML, CSS, AJAX, JAVA SCRIPT, JQUERY, XML and more. Whether you need small work or a bigger upgrade we are interested to help you out. Please note that each website is different thats why every work is estimated individually. Feel free to ask any questions regarding maintenance and upgrades services.